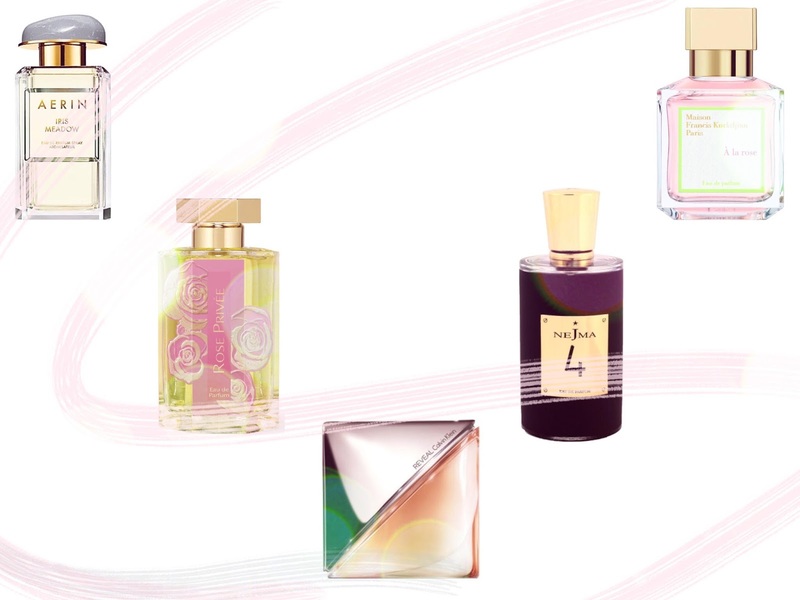 As some of you may be aware, about 4 years ago, I published a guide to my favourite perfumeries in London. Little did I know how successful that post would turn out to be. It enjoyed critical plaudits. It quickly became the most frequently-visited article on this site. 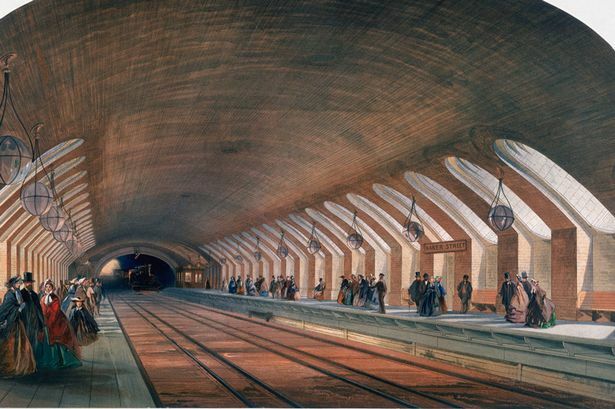 And, most gratifyingly, it led to countless emails from and encounters with scentusiasts who said they found it invaluable during their wanderings around the capital. 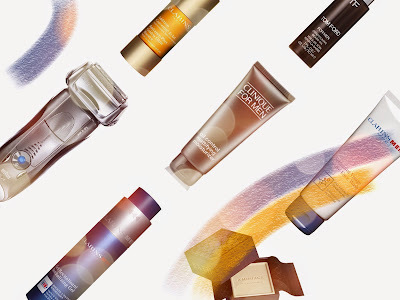 In order to keep up with a constantly shifting retail scene, I have updated it fairly regularly, but I've decided that the time has come for a more extensive revision. So I am now very pleased and excited to unveil the brand new London Perfume Shopping Guide, version 2.0. Here's part 2 of my digest of mini-reviews from Twitter, spanning January to March 2015. For part 1, please click here. Give this one plenty of skin time! You think it's going to be a simple soliflore, but it keeps surprising. It's like a tour through all sorts of different rose perfumes: green, jammy, airy, honeyed, musky. Both light and substantial. A real treat. Pistachio note takes away cheerfulness of original's cherry & almond. No sparkle. No zing. One of the best 'coconut/suntan lotion' scents, because it tempers sugars with wood. No longer limited edition! "What raises the pitch of the event to an especially heart-rending level is the fact that none of these works will be made commercially available. They are all either too expensive or too unusual to be deemed suitable for general release. Once sniffed, they may well be gone forever." 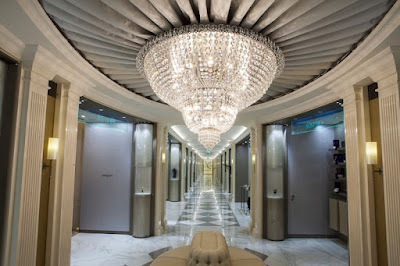 A few weeks ago I had the great pleasure of popping into Harrods' Salon De Parfums for the London debut of IFF's much-lauded Speed Smelling extravaganza, in which the brand's star perfumers - including Dominique Ropion, Anne Flipo and Aliénor Massenet, amongst many others - presented the results of their own creative endeavours (ie not the stuff they're required to make by brands). To read my account of the experience, please click on this link to Glass. The only thing I'd add to the piece is that if Harrods still have any stock left of the Speed Smelling Collection (details in the Glass article) I would seriously urge you to consider buying it. At £100, it isn't exactly cheap, but the sum does get you 11 x 10ml of creations which will probably never again be available in a retail setting. If the price tag is too hefty, see if you can split the purchase with one or two like-minded friends: I'm confident you won't regret parting with the cash. UPDATE: The article has been shortlisted for a 2015/16 UK Jasmine Award in the 'Digital' category. 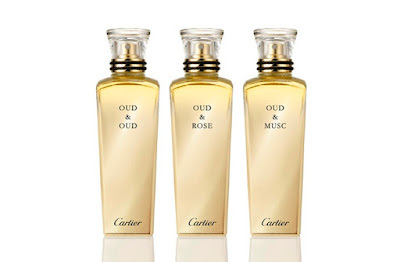 In 2014, when Cartier launched their three oud scents - Oud & Rose, Oud & Musc and Oud & Oud (yes, really) - I confess I was rather disappointed. Yet another brand, I thought, jumping on a bandwagon so crowded, it's a wonder it's able to move at all. So when I met their perfumer, Mathilde Laurent, in Paris a few months ago, I had to raise the subject with her. 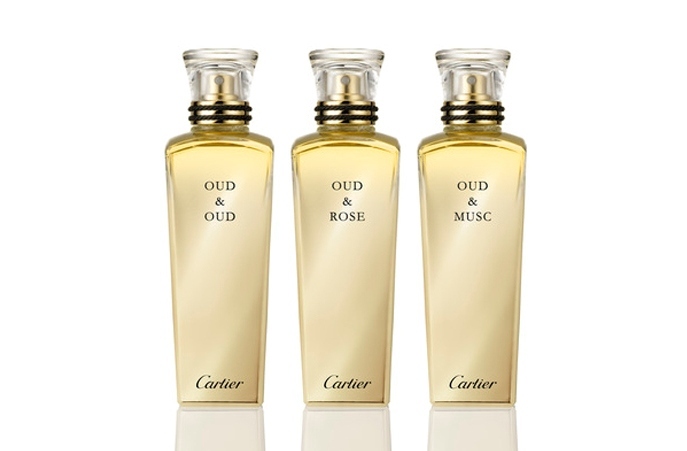 Whose idea was it for Cartier to join the oud brigade? Please click on this link to read my latest piece for the Middle East's ParfumPlus magazine. Some of you may recognise it as an edited version of my recent post on fragrances for a sunny day. Hats off to the people at Marni for the way in which they're handling their perfume portfolio. 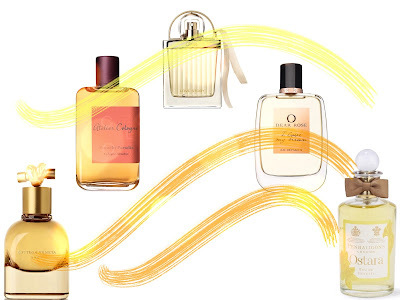 They hired an excellent creator, Daniela Andrier, to put together their first scent. They returned to her for their subsequent releases. And they've held their own in a fiendishly crowded environment without any undue fuss or gimmickry. Some may argue it's a shame that, since giving us the original fragrance, the brand has put out nothing but flankers, but there's something geekily satisfying about these variations on a theme; it's fascinating to see how the main accord has been tweaked and re-worked to produce markedly different effects. 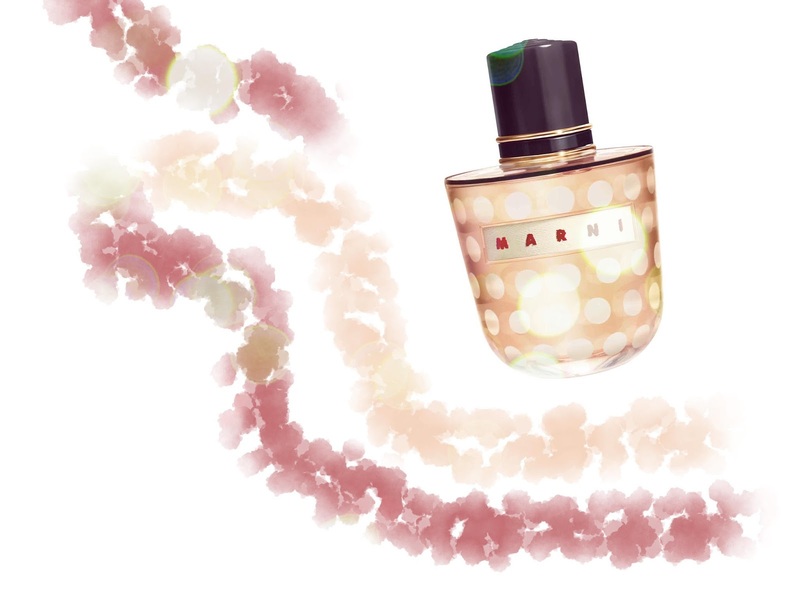 The latest effort is Marni Spice and, sure enough, it is recognisable as a cousin of the original Marni. In other words, it is a weightless, papery rose, placed upon a plentiful supply of musks. However, in this new incarnation, the flower is made dryer through the use of cedar, nutmeg and enough cinnamon to festoon every cappuccino in the land. It's a quietly elegant affair - reminiscent of Chanel's Chance - with sufficient charm to sustain interest for longer than you might expect. Ultimately, it fails to make a lasting impression, but I suspect it isn't even trying to. Like an expertly-judged piece of background music at a restaurant - effective precisely because it is unobtrusive - it arrives, it serves its purpose and then it makes a polite retreat. It may be easy to forget, but it's also very easy to like. "We had a Portuguese craftsman come to hand paint all of the gold leaf detailing on the oak panels, in the Henry Jacques boutique; we had a team from Italy lovingly install the Murano light fitting in the Xerjoff boutique and over 3,000 origami flowers were created in France for the Dior boutique." 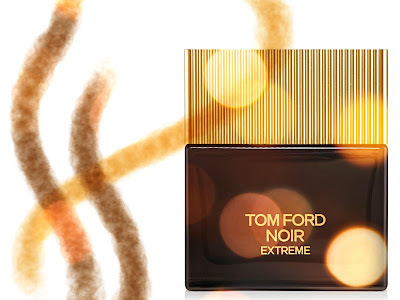 The words above are from Mia Collins, Harrods' Head Of Beauty, and they refer to one of last year's most high-profile additions to London's perfume shopping scene, the Salon De Parfums. To read the rest of my interview with Collins - which covers the development of the space as well as Harrods' plans for its future - please click on this link to Basenotes. The people at the Jasmine Award-winning ODOU have been working hard to produce their fourth issue. But now they need you! To find out how you can help bring about the publication of what is a truly unique magazine, please click on this link to Indiegogo... and please consider making a contribution! "With La Panthère, I really wanted to renew the femininity you can find on the market. I wanted to offer something different. Because I thought at that moment that femininity was too caricatured on the market. With Baiser Volé I tried to offer a very simple and very fresh, not sophisticated femininity. With La Panthère, I wanted to fight with the caricature of the sensual woman. You would think there’s only one woman to represent all perfumes that are launched: she is always nearly naked, she always has a lot of make up, and she is very sexual. I thought women were fed up with that. Sometimes, they can be like that, but sometimes they want to be very casual, they want to be very fresh. They are not always wanting to be sexual." To read the rest of my interview with Cartier perfumer Mathilde Laurent - in which she chats about Guerlain, the pace of her work and her latest composition, L'Heure Perdue - please click on this link to Basenotes. 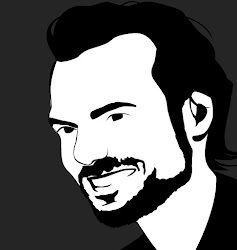 Stay tuned for more from Laurent in the weeks to come!